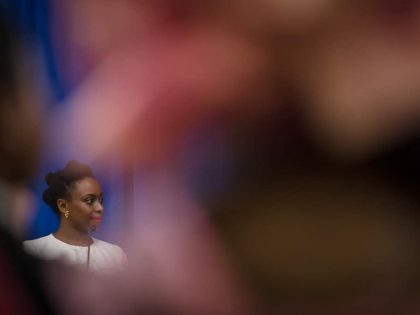 Edward Said once said of the usefulness of exile for intellectual work: it involves adopting “a spirit of opposition, rather than accommodation.” James Baldwin and Sisonke Msimang took it to heart. 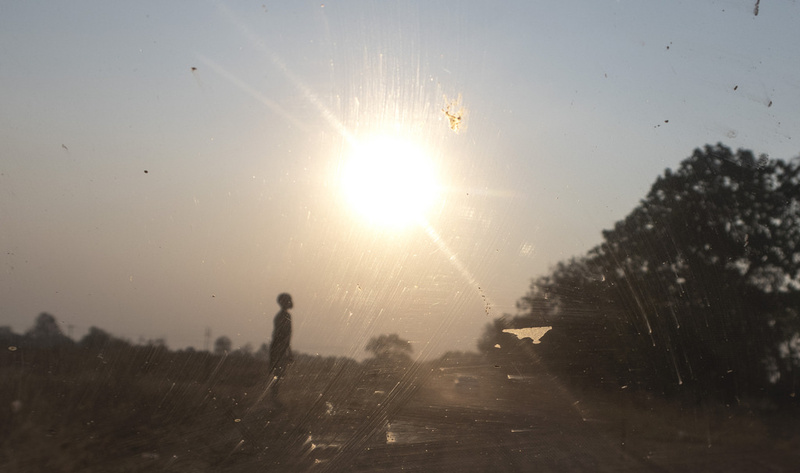 Lusaka, Zambia. Image credit Bengt Flemark via Flickr (CC). “In exile we only thought about the Boers. We never imagined the houses—what they were like inside and how it felt to live in one.” Growing up in exile in Zambia, Kenya, Canada and the United States, a daughter of anti-apartheid freedom fighters, Sisonke Msimang knew her country only as a metaphoric war of ideals. Always Another Country: A Memoir of Exile and Home (World Editions, 2018) tells of her coming-of-age outside the country, and her long-awaited homecoming as an adult. On the surface, this is a celebratory moment: She and her husband buy their first house: “the walkway (…) smells like jasmine (…) there is a lovely soft grey marble on the floors (…) a generous veranda runs the length of the house.” But she soon begins to realize that South African suburbia is “a place as haunting as it is manicured.” She is confronted with her identity without the Struggle, and the guilt of her position as a member of the black elite, one who “got off easy” in exile, begins to consume her. Much has been written about the usefulness of exile for intellectual work: Edward Said described it as adopting “a spirit of opposition, rather than accommodation.” But what about the houses? What about the architecture, where the windows are located, whether there’s a garden, how the light streams in? Living in exile seems to raise the stakes of the domestic, and this is something that preoccupies Baldwin scholar Magdalena Zabarowska in her latest biographical study, Me and My House: Baldwin’s Last Decade in France (Duke University Press, 2018). Baldwin’s final resting place, a sprawling stone house in the French village of St. Paul-de-Vence, transformed him from a “transatlantic commuter” into a homeowner. The privacy of this exilic abode, Zaborowska shows, developed in sophisticated dialogue with the “political house” he called the United States. His sensitivity to interior spaces and the objects in them—“he referred to them as ‘little gimcracks, like mirrors and ash-trays’”—provides an unexplored dimension to understanding his role as an interpreter of America, and he “infused many of his essays with metaphors of domesticity that confirmed his commitment to the private being always political and vice versa.” Baldwin left America—first for Turkey, and then for France—not only to gain a sharper perspective on it, but also for the creative respite of a “private life”—a life beyond his role as a cipher, a target, or the resident specialist in American race politics. Outside America, he found this home. In many ways, Msimang’s story appears as a mirror image of Baldwin’s, which starts in Harlem and unfolds in the glimpses of his autobiographical essays. If Baldwin was pushed out of America, Msimang’s family was locked out of South Africa, her father having left before she was born, to be trained outside the country as a member of the ANC’s armed wing. If Msimang gained a home country, she was also bereft of the ideal of South Africa—a kind of spiritual-political home—with which she grew up. While Baldwin left America in order to discover who he was without its racial politics, Msimang’s arrival in South Africa culminates in the loss of all the Others that had defined her identity up until that point—it is a loss of the Other opposite which she was positioned in exile, whiteness abroad and whiteness at home, of the South Africa-to-come, which was always a metaphor for redemption. But it is also, to some extent, the loss of a private life. If the private is political, in South Africa, the material private is especially so. The house in which her family ensconces itself begins to take on a sinister undercurrent, as though haunted by a ghost whose exorcism had failed. Its upkeep begs the labor of other black South Africans, and suddenly she is no longer an innocent—“the house has made me complicit.” Two women move in to help with the housework and childcare. They watch soap operas together and “breathe the same air,” even as they keep an “emotional distance” and “learn to live with the guilt.” It is when one of the women betrays her that Msimang is forced to confront her growing disillusionment with the ANC’s entire enterprise. “Apartheid’s spatial legacies seem to have woven themselves into the most intimate of spaces,” she writes. “Dysfunction pulses at every street light and violence seeps under every door.” The private is political. 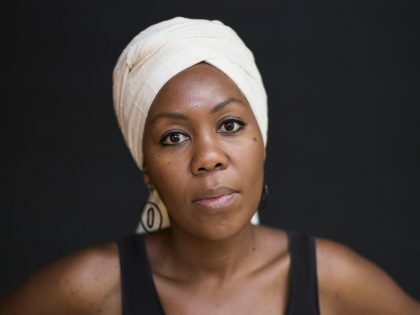 Many will read Sisonke Msimang’s new memoir for its musings on exile and home, but it is also a political telling of the complicated South African transition. 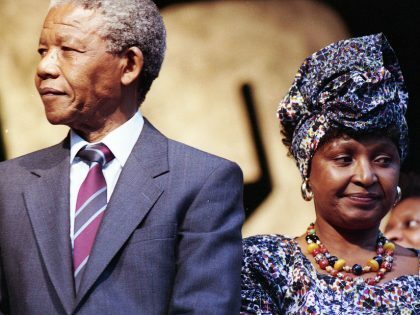 Given her status in 20th century South African history, historians have surprisingly said little about Winnie Madikizela-Mandela, before or since her April 2018 passing.